As experienced business assistant in Guangzhou,I would like to share some tips about travelling in China regarding transportation,food,shopping and sightseeing. Hope it is useful for business people who come here for visit. 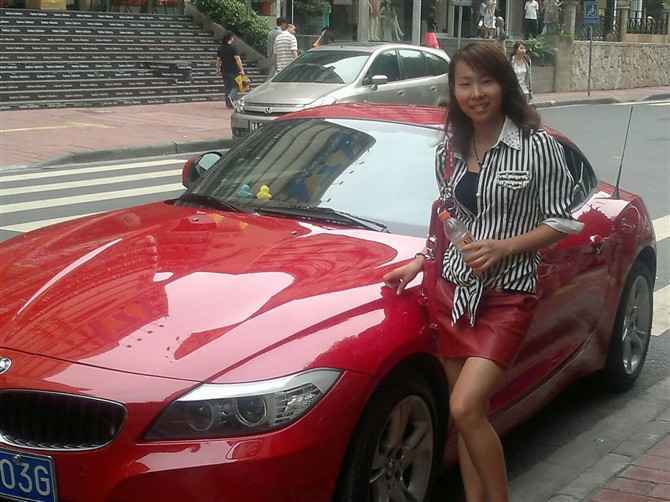 1, Hi Shirley,how can I go to my downtown hotel from Baiyun airport (Guangzhou)? Well,Baiyun airport is located in the suburb of Guangzhou. If your hotel is located in downtown, you can take a taxi which takes around 45minutes to 1 hour to reach and it depends on your hotel location and the traffic conditions. If you are not in a hurry, you can inquire from the airport staffs to find a bus which goes to the nearest area from your hotel. But mostly the case is that some staffs don\'t know or don’t have enough English skills to tell you. but no worries, you can contact me for help before your trip. 2, Hi Shirley, if I fly to Hong Kong first, how can I go to Shenzhen or Guangzhou? a. If you go to Shenzhen, you can take the metro to Luohu station(shenzhen), and then take a taxi or metro to your hotel in Shenzhen. And from Luohu metro station, you can take fast train to Guangzhou East station which takes about one hour. b. If you go to Guangzhou directly, you can take a train from Hong Kong(Hung Hom Station) to Guangzhou East station(2.5hr\'s trip), GZ east is located in Tianhe district and you can take metro or taxi to your hotel directly from there. 3, I\'m attending the Canton Fair,how to go to Pazhou Exhibition hall? 4,I am new here and do not familiar with the transportation.Can you give any advise? As I am not use to Chinese foods and don\'t know how to handle chopsticks,I have to find some special restaurants, any suggestions? People from different regions with different tastes would favor different foods such as Indian food,Arabic food,Thai food,,Korean food,Japanese food,etc.I suggest you source from the internet first.These restaurants usually have English websites so that you can contact them for the directions or I can guide you there since I am very familiar with the area and restaurants. Hi I want to buy some Chinese gifts for my families-something exotic,any suggestions? I suggest you go to Beijing road or Shangxia Jiu Road which are the most famous shopping center in Guangzhou, you can find the exotic gifts in those shops definately. I get 2 days off from my business, any tourist attractions that worth visit? I prefer some historical places. Sure.Guangzhou city is not only famous for business but also have many tourist places for visiting such as The Chen Clan Academy,Sun Yat-sen Memorial Hall,Yuexiu Park,LiuRong Temple,Huangpu Ancient Temple etc.In the night,I would suggest you can take a night tour by cruise to experience the beautiful night of Guangzhou and I assume you would love Guangzhou city! Small tip for you.If you are interested in Chinese culture,you had better find an interpreter who speaks excellent English and capable to tell Chinese history or relevant legends of the attractions so you will enjoy the trip better in China! If need any assistance about interpreter/tour guide or business assistant,please feel free to contact me!